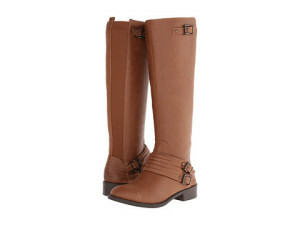 At 6pm.com you can save up to 70% on men’s and women’s shoes. 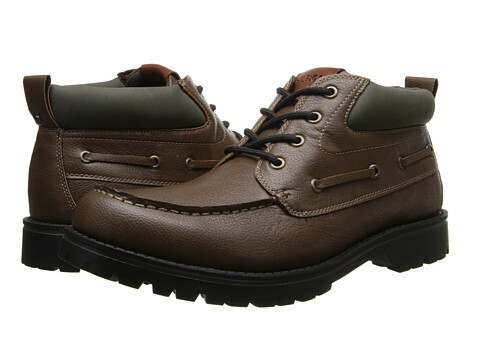 I like these Tommy Hilfiger Jonesport Men’s Boots for only $49.99 – a 64% savings. 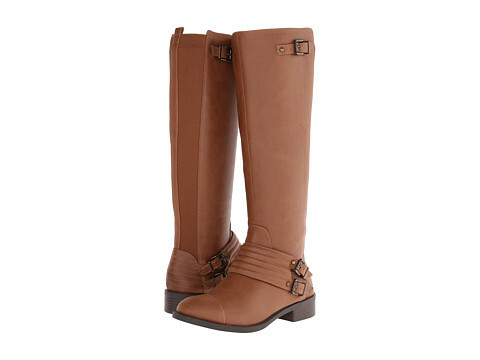 These are nice Jessica Simpson Elmont Boots for only $70.99 – a 55% savings. Shipping is free! Next post: Pick Your Prize Holiday Giveaway | Nikon Camera, iPad Mini, KitchenAid Mixer + More!